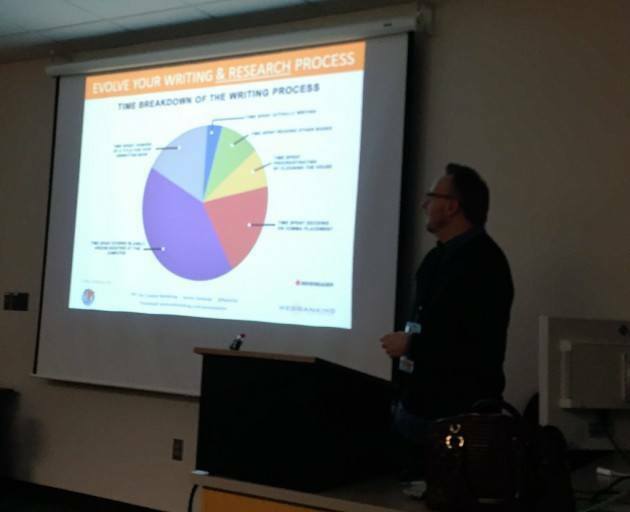 I had the honor of presenting at the Minnesota Blogger Conference at St. Catherine University in St. Paul, Minnesota on blogging ideation and strategy. My presentation for this session is entitled “From Keywords to Content – A Data Driven Approach to Blog Ideation and Strategy“. 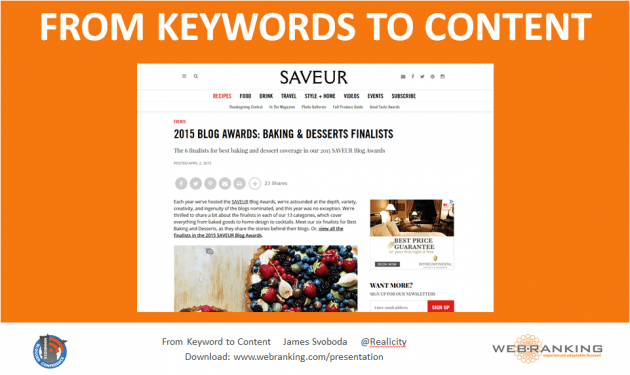 It’s a delicious take on keyword research and content strategy for blogging. 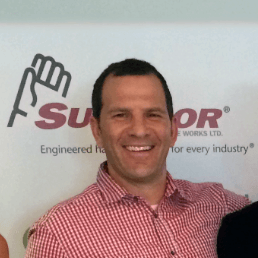 Here is the full powerpoint presentation from the Saturday November 14th, 2015 event for you to reference. I hope you enjoy it! Thanks to @Eleanor Sequeira for taking this pic during the session.